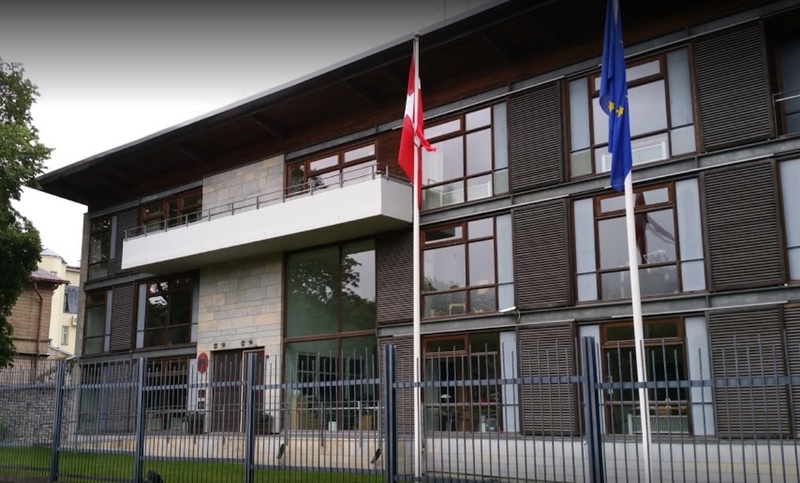 Danish Embassy welcomes to Europe Day, on Saturday, 7 May in Tallinn with the orienteering passport game and open doors of foreign embassies as well as concert and activities at Vabaduse Square at 11:00-16:00. Find more info at www.euroopapaev.ee Find more info at www.euroopapaev.ee. The Danish Embassy is also happy to keep its doors open for all visitors from 11:00 to 15:00. At the Danish embassy we will talk about the digital efforts in Denmark and introduce some mobile apps that are showing some of the great potential in the digitalization of public services. With the UN Women Deliver conference coming up in Copenhagen you may send your message to the #IDeliver campaign. There will be online puzzles of Danish landmarks and the embassy staff is ready to answer questions about travelling to and studying in Denmark. Ice-cream in Danish style can be bought.